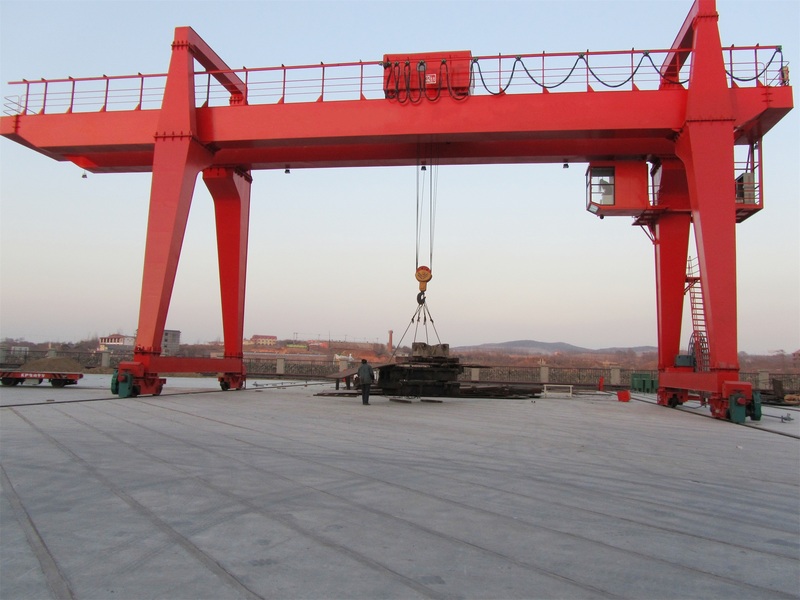 Mobile Double Girder Gantry Crane-mobile gantry crane - Henan Jinrui Machinery Co., Ltd. Double Girder Gantry Cranes are mostly used for outdoor processing and material handling, are strictly designed in accordance with national specifications, has a box-type two girder beam and a two legged A-frame or U-frame support, welded structure without weld joint, high degree of vertical and horizontal rigidity, high quality, flexibility, safety and easy operation. 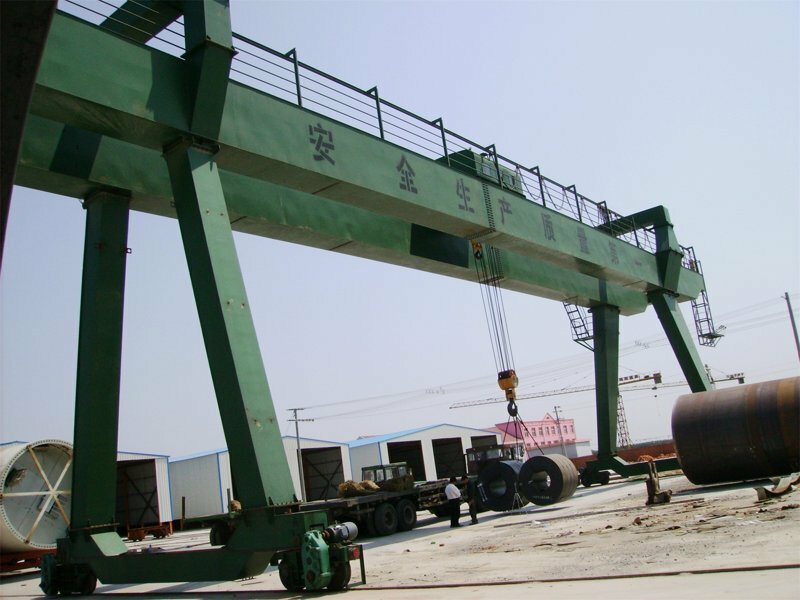 Double Girder Gantry Cranes is applied in outside warehouse or railway stations to conduct common lifting, loading and unloading working, also can be used together with other lifting appliance. Meanwhile, we have the best engineers and technicians to design and manufacture our fine products, which also makes customized cranes available for you. 1. 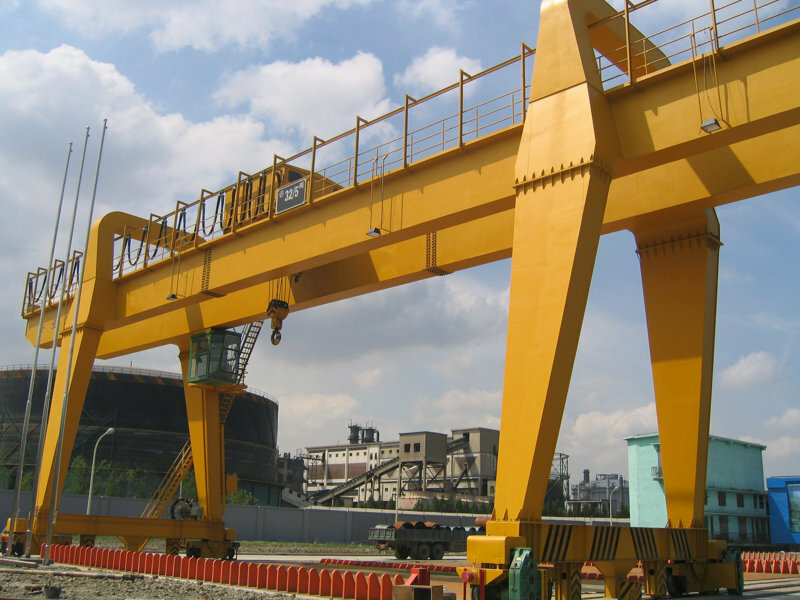 Double Girder Gantry Cranes rail, gear, wheel are good quality, these are manufactured by our own group. 2. The main electric parts are Siemens and other famous brand. 3. 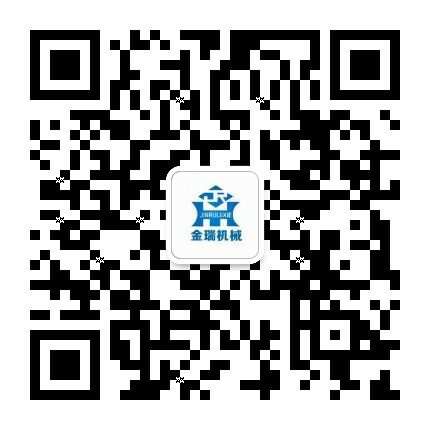 The motor is heavy-duty slide ring type, Nanjing brand or some other famous brand of top quality in China, user can also select motor brand. 4. The buffer adopts top quality polyurethane material. 5. 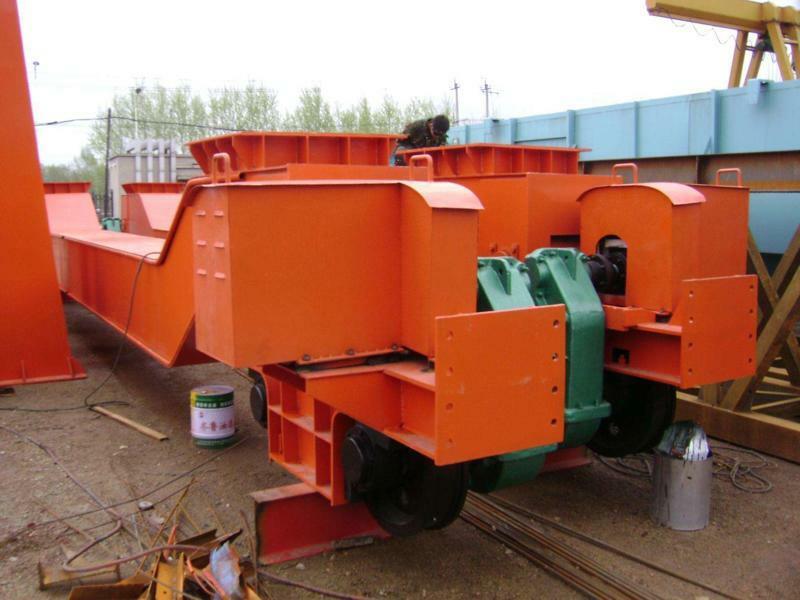 The brake is electric hydraulic type.